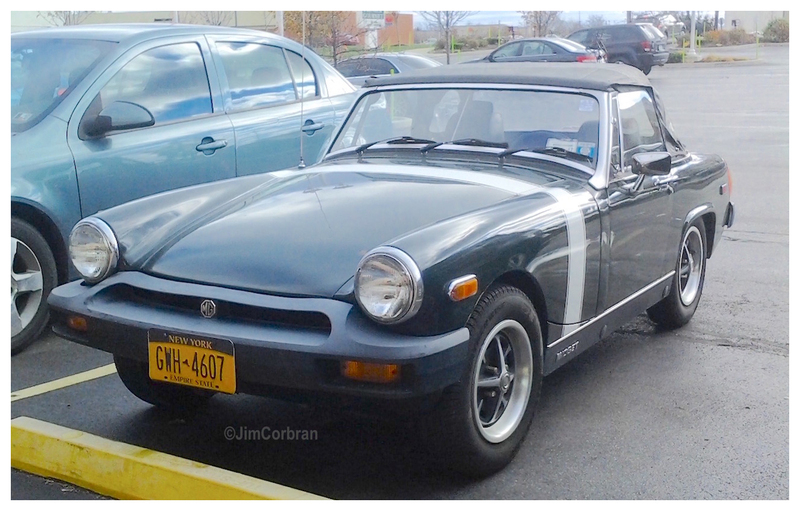 Came across this 1978 MG Midget last week in Amherst, as its owner, Mike Cody of Niagara Falls, and I, converged on the same store looking for some holiday libations. I was somewhat surprised to see it still on the road this late in the year and, as Cody told me “Any days I can get it out after November 1st are bonus days!” Enjoy it while you can, Mike. This is Western New York and things can change weather-wise at the drop of a hat. 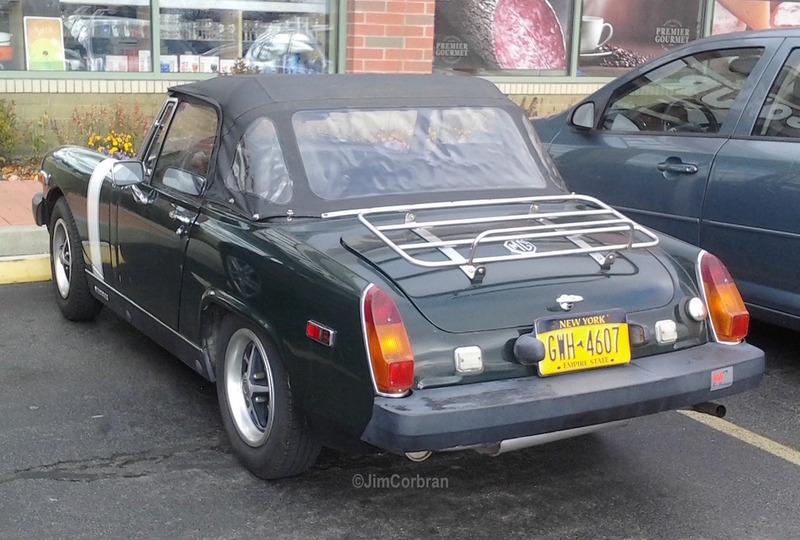 Can’t imagine driving a Midget though an 84-inch snowfall!